Myth and magic meet in this sizzling menage romance novella! The beautiful mortal maiden Melis has been disowned and banished from her home. With nowhere else to go, she enters the Temple of Lilith’s Beloved Companion auction, hoping that a powerful incubus lord will choose her as his companion. She doesn’t expect that three immortal alpha males will break all the rules to win her as their bride! 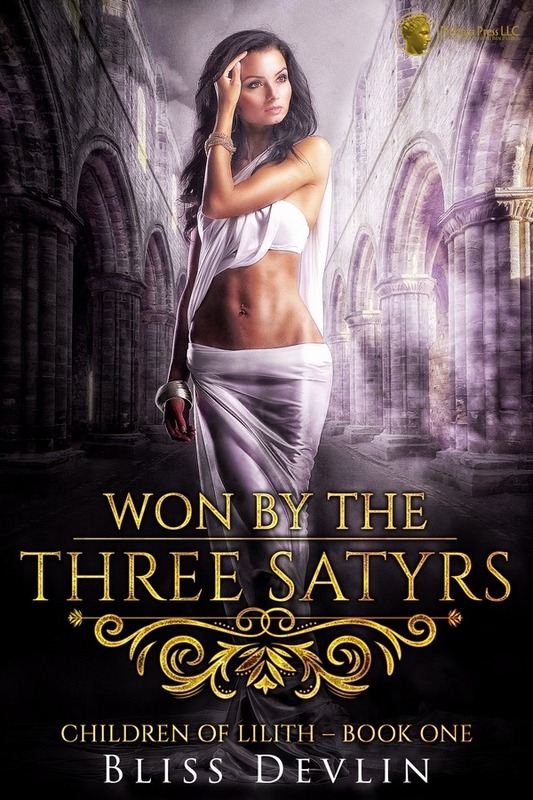 This novella is a standalone prequel to The Children of Lilith series, and takes place about two centuries before the events in Taken by the Incubus.